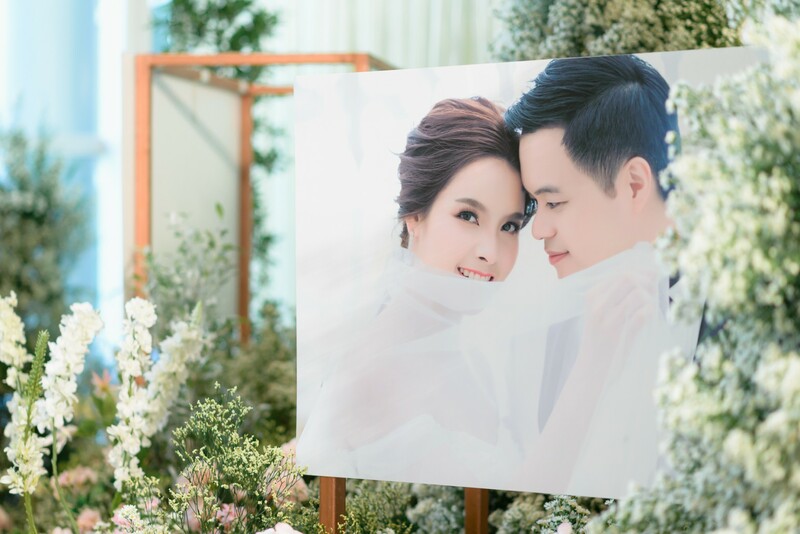 Pullman Bangkok King Power offers the best wedding venues in Bangkok with elegant ballrooms, state-of-the-art equipment and impeccable service to ensure your big day is a success. Are you looking for your dream wedding venues in Bangkok? 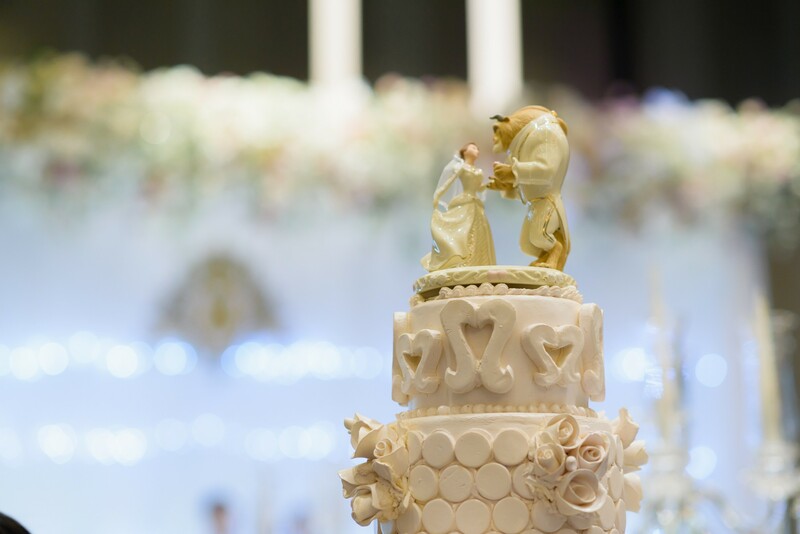 At Pullman Bangkok King Power our two elegant ballrooms with private foyer, customizable wedding packages and attentive service from our consummately professional wedding specialists are ready to turn every fantasy into a reality. This Bangkok city hotel features two stunning ballrooms, the 470 sqm. 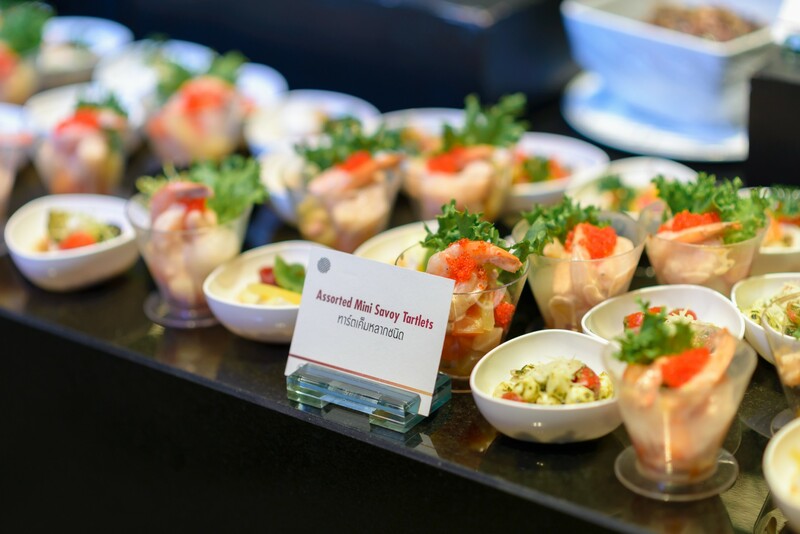 Eternity Daylight Ballroom with an open kitchen and dedicated vehicle access and the 600 sqm. 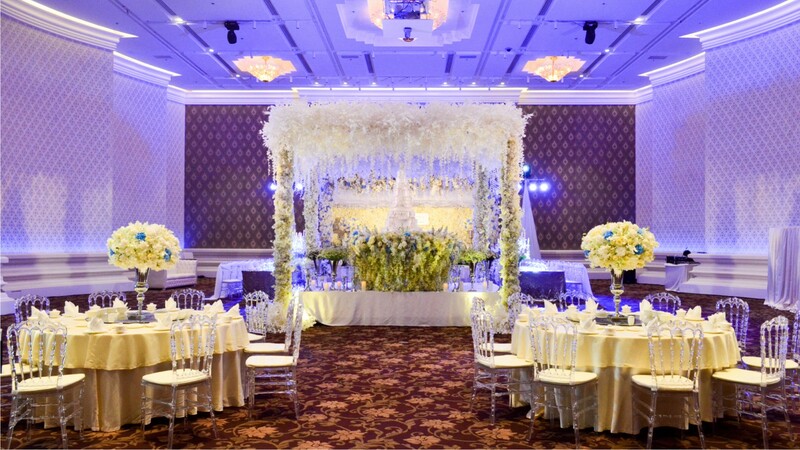 Infinity Ballroom, beautifully designed with the subtle touch of exquisite Thai patterns. Experience a stylish dream wedding in the latest daylight ballroom in Bangkok accommodating up to 500 guests in a cocktail setting. The Eternity Daylight Ballroom is equipped with the latest audio visual equipment, elegant chandeliers, custom designed Marrone open kitchen, a private foyer and natural daylight flowing through the full-length windows along one wall complemented by lush garden views making it one of the best among the top wedding venues in Bangkok. Couples who select the Eternity Daylight Ballroom are provided with an expansive area in which to be creative starting with the unique theatre kitchen. 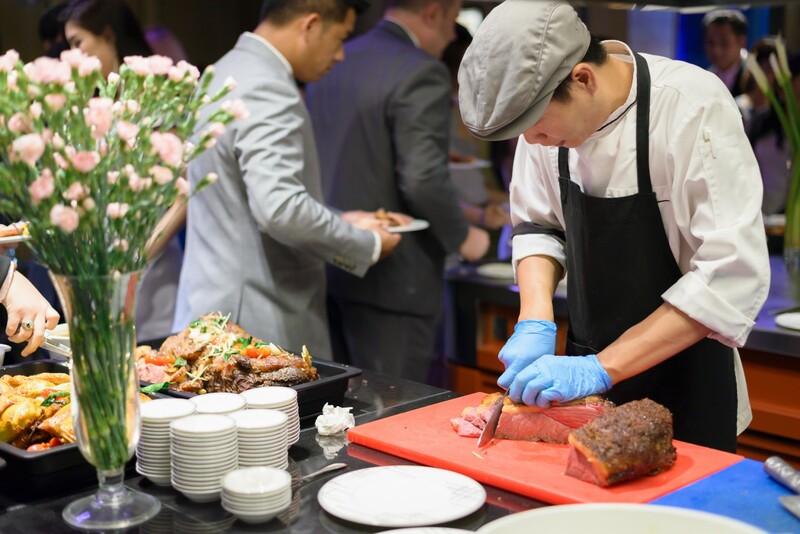 Imagine a wedding where guests can interact freely with our French Executive Chef Dominique Ferchaud and his talented culinary team. 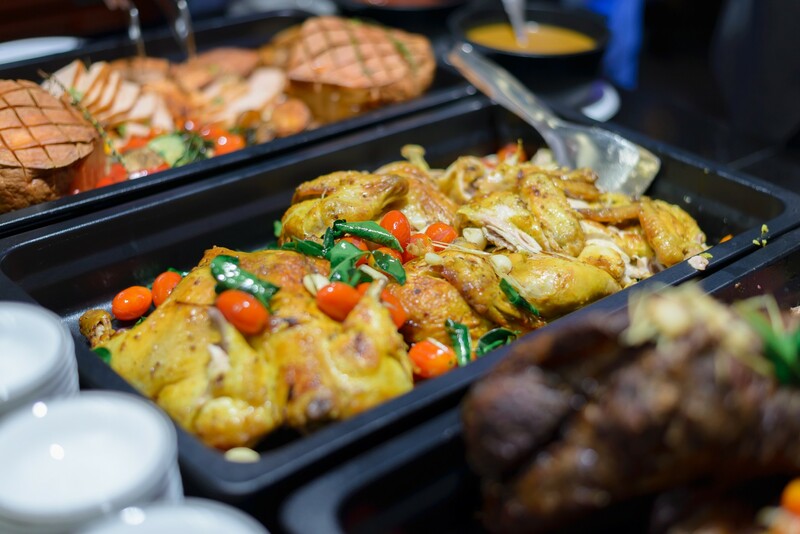 Your guests at this Bangkok city hotel will be delighted with irresistible dishes made and served from or in the open kitchen as well as enjoying the spectacle of live cooking performances. Couples can add yet another element to their day by driving a car right into the wedding and making a stunning statement via the ballroom’s dedicated car entrance. The 600 sqm, 7-meter high Infinity Ballroom comes with a private foyer for your dream wedding catering up to 600 guests in a cocktail setting or 400 in round table. Designed with elegant Thai architecture, the Infinity Ballroom is perfect for couples who seek an elegant traditional setting. 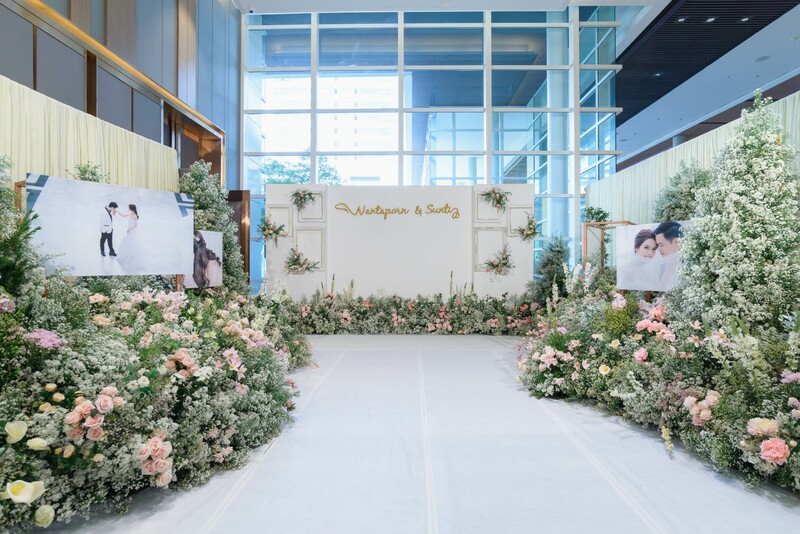 Many couples have found the space to be perfect for a themed event which their organizers can easily access and set up in the impressive space to their exacting wishes. 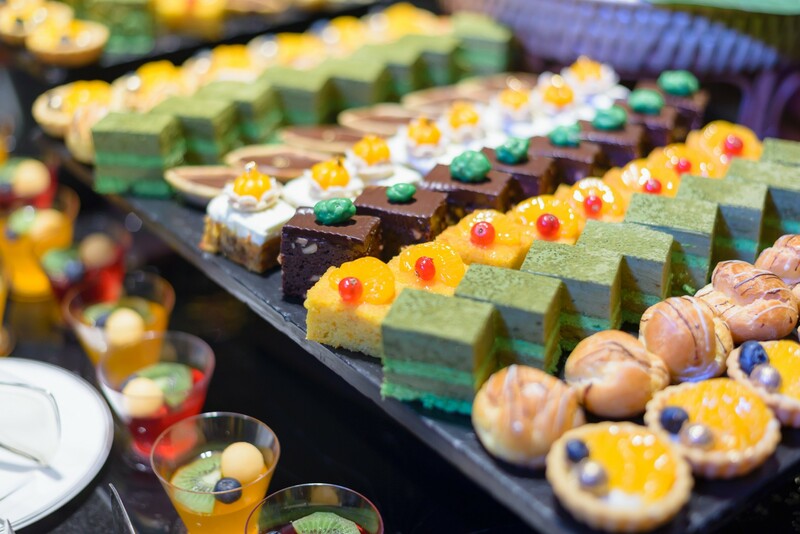 If you are comparing many wedding venues in Bangkok and simply can’t make up your mind, then look no further than Pullman Bangkok King Power. Submit an enquiry online to get a tailor-made package that’s just right for you!